Office space leasing can be highly competitive, and it is usually easier to retain existing tenants than attract new ones. Tenant comfort related to temperature can be a major factor in extending leases, and when this issue is effectively addressed, your tenants will be more likely to renew. 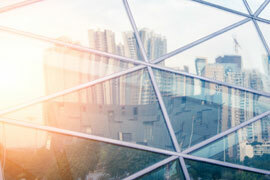 One of the key variables in tenant retention is related to the windows. They bring in natural light and connect people with the outdoors, and the pricing of office space is often linked to the quality of the view. Unfortunately, if the windows face south, west or east, excessive solar heat and glare can make offices uncomfortable and employees lethargic. In fact, studies have shown that productivity can decrease as much as 40% when temperatures exceed 24 degrees Celsius in an office environment. Few things are as frustrating as working on a computer screen in a sunlit room. Reducing annoying glare will improve the visibility of computer screens and monitors and minimize eye strain. 3M Sun Control Window Film helps you do your work, be more productive and enjoy your office without the annoyance of excessive light. Often the solution has been to cover the windows with drapes or blinds, but this obstructs both the light and the view.  3M Window Films allow you to enjoy your views without having to use blinds or sun shades to block excessive glare. 3M Sun Control Window Films help maintain a consistent temperature by reducing hot and cold spots in a building so tenants are able to enjoy their views without the associated heat and glare from the sun.